Reasonably priced, in the comfort of your own home! 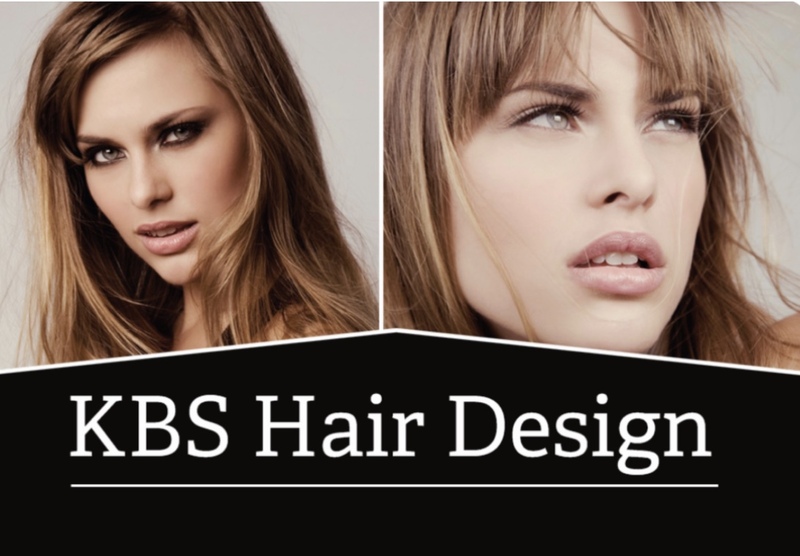 KBS Hair Design are a mobile hairdressing service. We cover a 10 mile radius around Bournemouth, Poole, Christchurch, Ringwood and Surrounding areas. 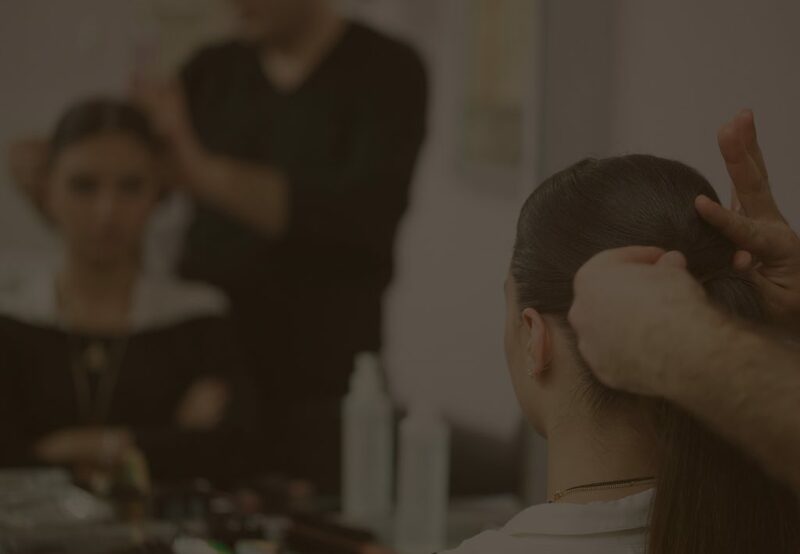 Offering you a reasonably priced alternative to a salon, whilst not compromising on professional products with a creative flair for styling. 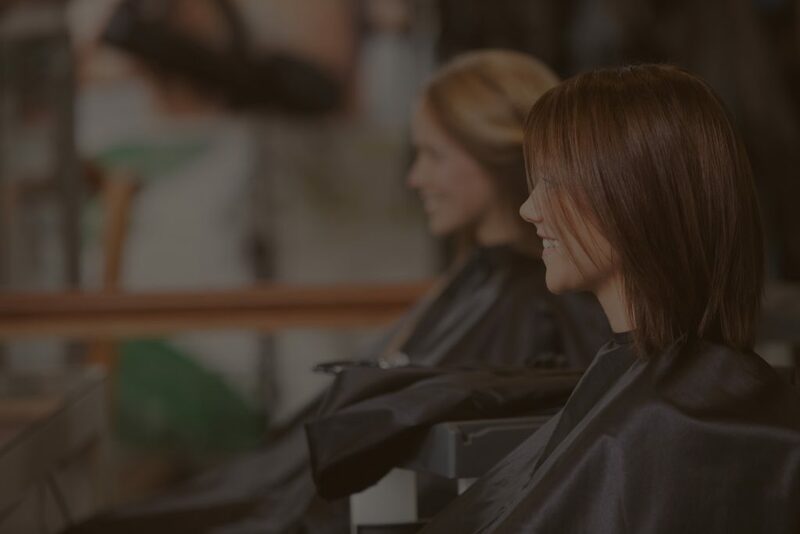 “I have been pleased to know Karen for over twelve months, during which I have had the best cuts and highlights I’ve ever had, on a pre-booked five weekly basis. Also, she is one of the nicest people – I really look forward to her visits to my home. On first meeting Karen she was approachable and friendly. 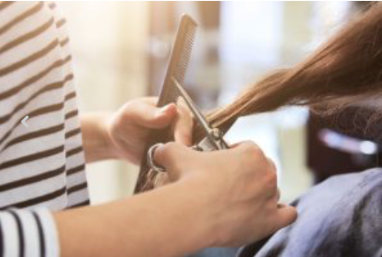 After years of walking into salons and not receiving the service or hairstyle that I wanted, Karens fresh approach makes having my hair done much easier. She's always flexible around my availability and I always look forward to our chats during my appointments.